A nice book in the vein of The Hammer of God. An unexpected rock is en route to the little blue planet, of course it strikes nearly true, and we are treated to the near total collapse of civilization as we know it. The story kept me hooked, reading just about every free minute I could spare. What lifts this story above many other rock-strikes-blue-planet-oh-woe-is-us stories is a nearly believeable "Project Genesis" and the ways well-prepared people use the remains of civilization to start anew. Nice touch that scavengers are sent out to collect primarily books instead of more bullets. I think my next book will be After the Dying Time, I really really want to learn how people continue on rebuilding their world. 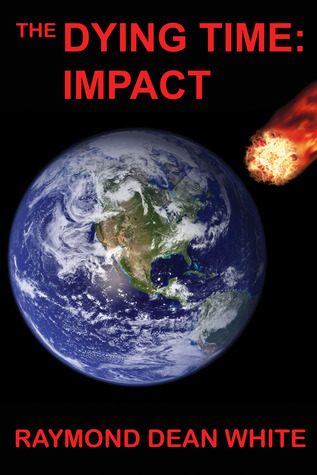 Sign into Goodreads to see if any of your friends have read Impact.